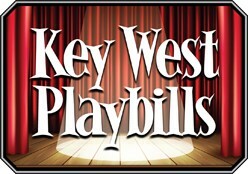 Roberta DePiero, founder of Cocograms Enterprises and Key West Playbills, has been working the cultural arts and their programs since 2006. In 2011, Peter Arnow joined her with assisting clients place their ads in the theater and special event programs. In 2015, Marjorie Paul-Shook joined the team. Roberta has lived in Key West since 1991, past President of Heritage House Museum Board, American Cancer Society Florida Keys Board, Zonta Club of Key West. Some of her hobbies are photography, scrapbooking and enjoying the beautiful Florida Keys with her husband, author Reef Perkins. Peter has lived in Key West since 1992 and is a photographer. 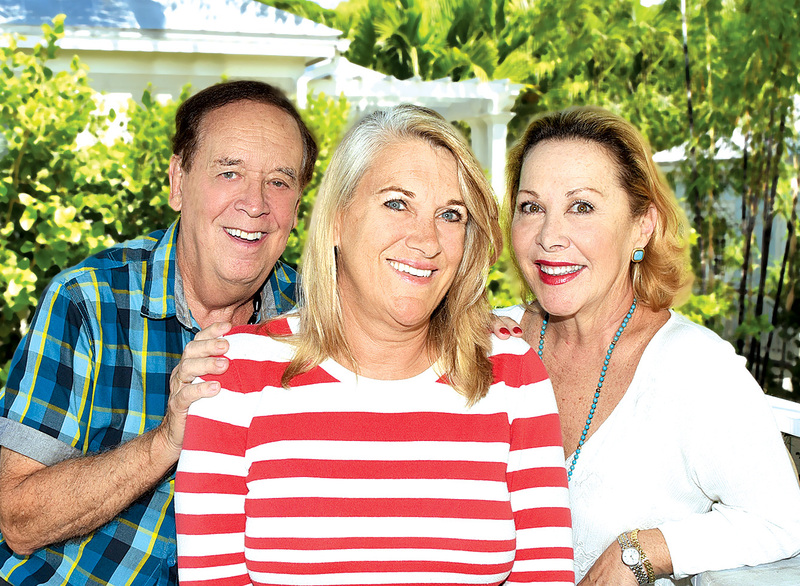 Marjorie moved to Key West in late 1970’s and helped to launch the Red Barn Theatre. She is an actress. Denise Marchant joined the team in 2018. She has lived here since she was 5 years old and can tell many tells of old Key West! A new logo was launched during the summer of 2018. There is a link to get onto our mailing list.